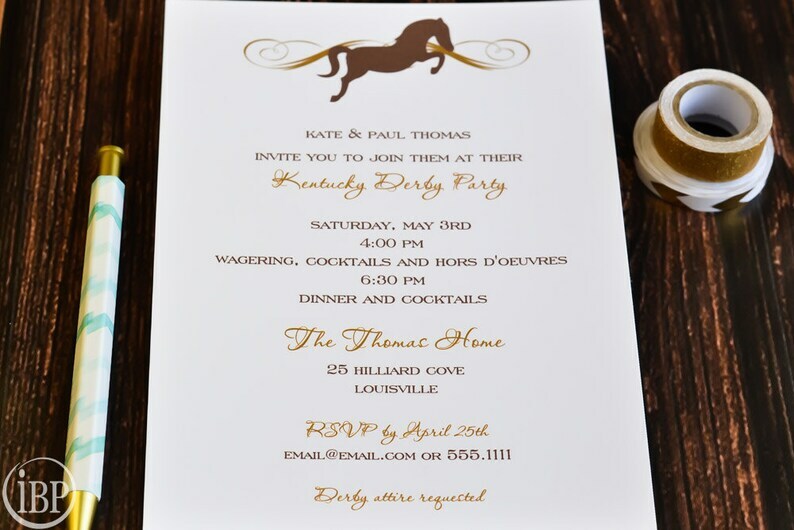 A classy way to let your guests know you are having a Kentucky Derby Party. 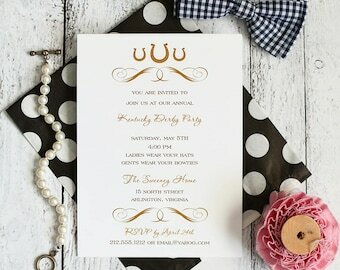 The invitation is printed in chocolate brown and a "gold" inspired ink. 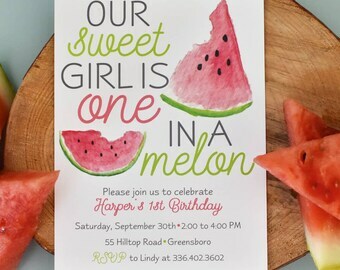 •Perfect for many uses such as Dinner Party, Rehearsal Dinner, Brunch, Birthday Party, Bridal Shower, Baby Shower etc. •Return address can be printed on the back flap of the envelope for an additional $.25 each. 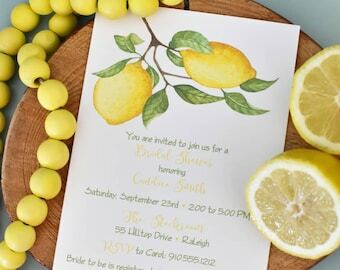 • Once the final proof is approved your invitations will be printed within 2 to 3 business days and shipped to you.